There are a number of ways for a fairground to effectively house the attractions and festivities that take place upon its grounds, but asphalt paving is probably the best – and safest. 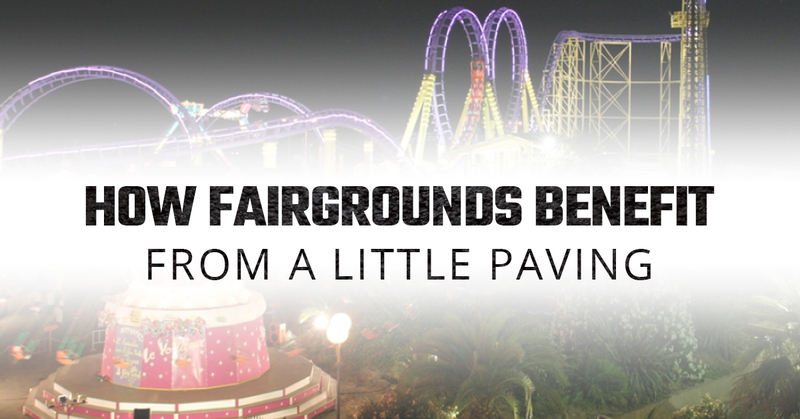 The safety benefits of asphalt paving at a fairgrounds are quite numerous. 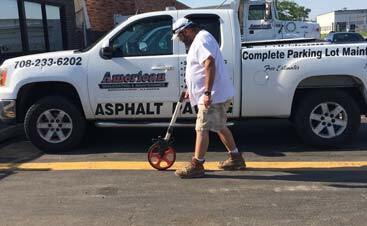 Whether asphalt paving is used for the roadways and walkways or to house structures and rides directly, having a level walkway that won’t easily crack or create a tripping hazard is beneficial to everyone. It is not unheard of that whichever company is responsible for the insurance of the fairgrounds and its events to contribute funds to asphalt paving projects designed to increase visitor safety. In addition to direct contribution, many insurers will offer a reduced rate to the fairground for the added safety of paved walkways, parking areas, and festivity foundations. When your insurance provider is willing to contribute to the costs, you should be able to imagine just how robust the safety benefits are. The Americans with Disabilities Act outlines specific statutes for providing reasonable accommodations to members of our community that have a disability. Sadly, however, many fairgrounds are not in compliance with these standards, which puts the fairgrounds itself and patrons alike at risk for injury, liability, and litigation. While many fairgrounds get away with what is, quite frankly, discriminatory conditions that would not be allowed by a permanent operation or attraction, the temporal nature of fairs and carnivals makes claims rare and difficult to investigate. That doesn’t mean, however, that it is impossible; if a fairgrounds is not compliant with ADA regulations, then it is at risk for major liability and legal repercussions from the Department of Justice and personal small claims penalties. Much of these access problems can be solved almost overnight with safe, well-marked asphalt paving parking lots and walkways. If you’ve been in the carnival and fairs business long enough, you know that one of the largest factors in attendance and fairgrounds spending is the weather; when the weather is poor, attendance and spending suffers. The simple truth of the matter is this: Nobody likes parking in or walking through grass, but they especially don’t want to do either in mud. If your county’s fairgrounds doesn’t offer solid, safe walkways and parking access, then the fair will see a far sharper decline in attendance during wet days. Furthermore, even days after the rain has subsided, walking through the damp, deeply-tracked mud is not going to inspire fairgoers to invite their friends and family to join them, if they even stay long enough to enjoy the fair themselves. 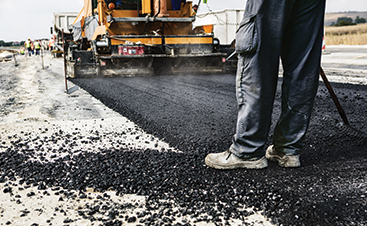 Whether you’re in a position to influence the decision to upgrade your local fairgrounds or simply a concerned citizen looking to petition them to do so, be sure to recommend the Bridgeview area’s best asphalt paving and sealcoating. company: American Sealcoating & Maintenance. We are more than happy to help the local community enjoy safer fairs, carnivals, and festivals through our asphalt paving services. 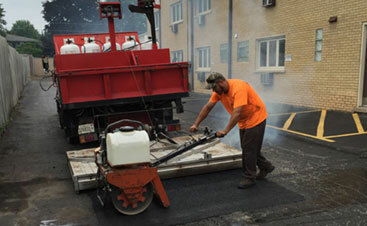 See the benefits of our asphalt paving services here!